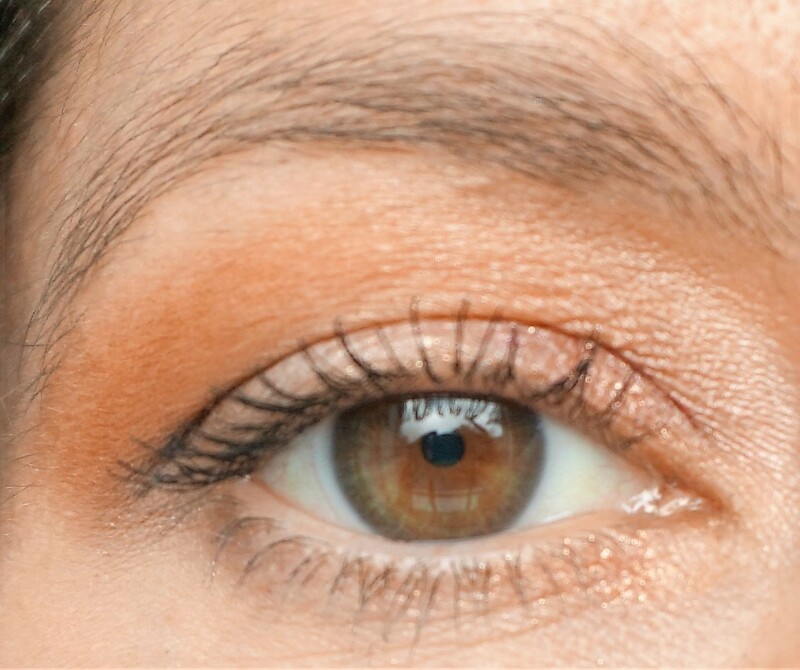 For this look, I combined terracotta-brown and copper-orange eyesahadows to create a warm, autumnal effect on the eyes. 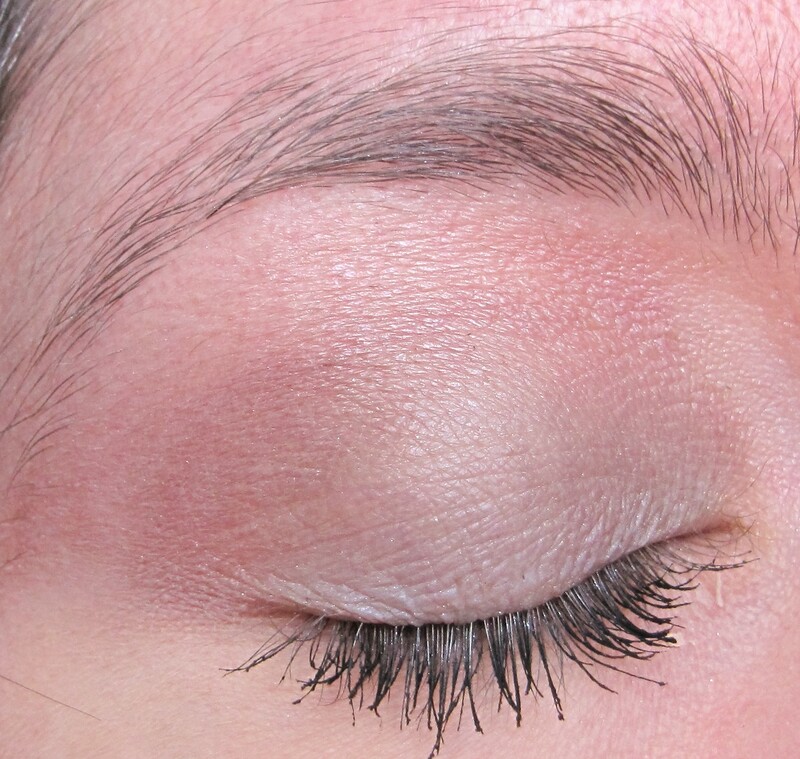 I added in a little blackened olive-green eyeshadow to the outer v as well to add extra depth to the eyes. 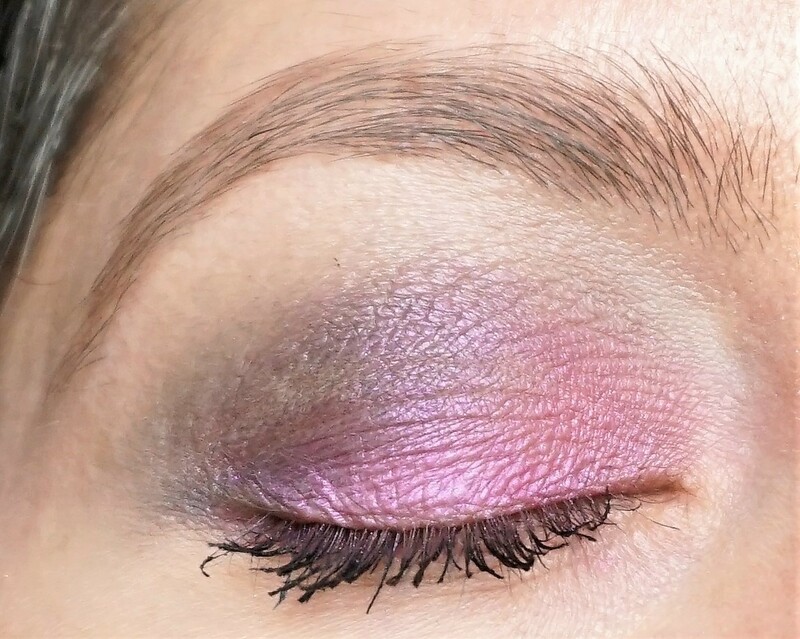 Note: You can use any brand of eyeshadow you like which has similar shades to re-create this look (if you don’t have the Vice 4 palette). Adding in a bright colour to the outer v is a easy way to introduce colour without it being overpowering. 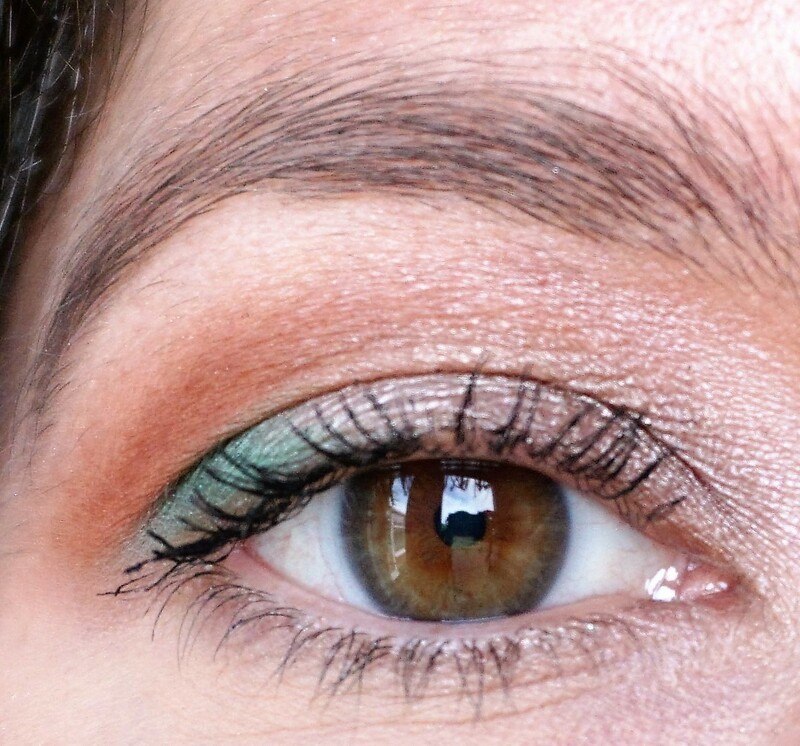 For this look, I pepped up a relatively neutral silver and brown eye combination with a ‘pop’ of emerald green. Tip: The beauty of this type of look is that you can adapt it using any colour in the outer v. Try swapping in purples, blues, coppers and blacks for an interesting twist on the same look. 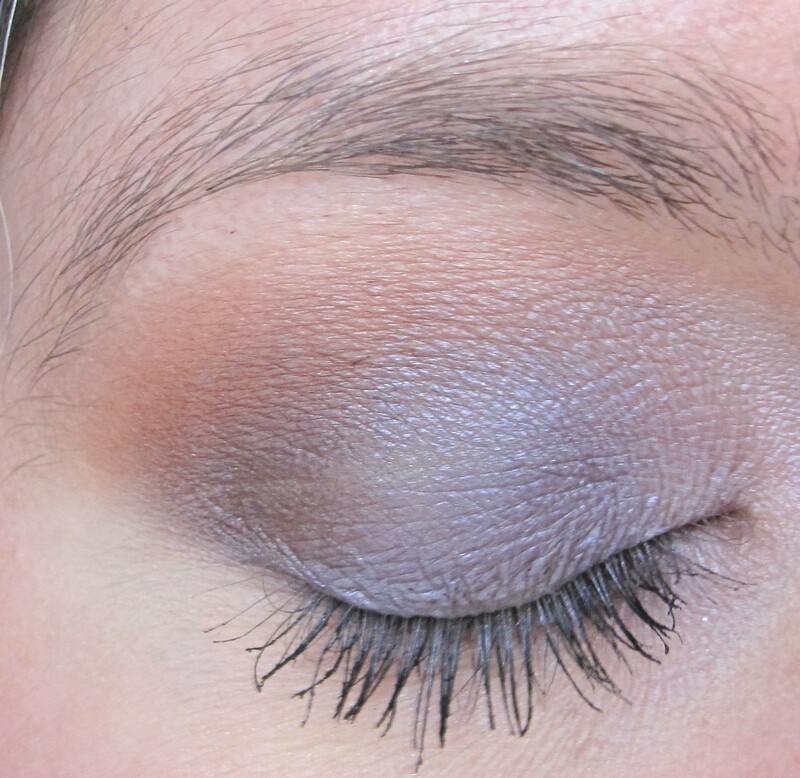 For this look, I combined violet-purple on the lid with a terracotta-brown in the crease. 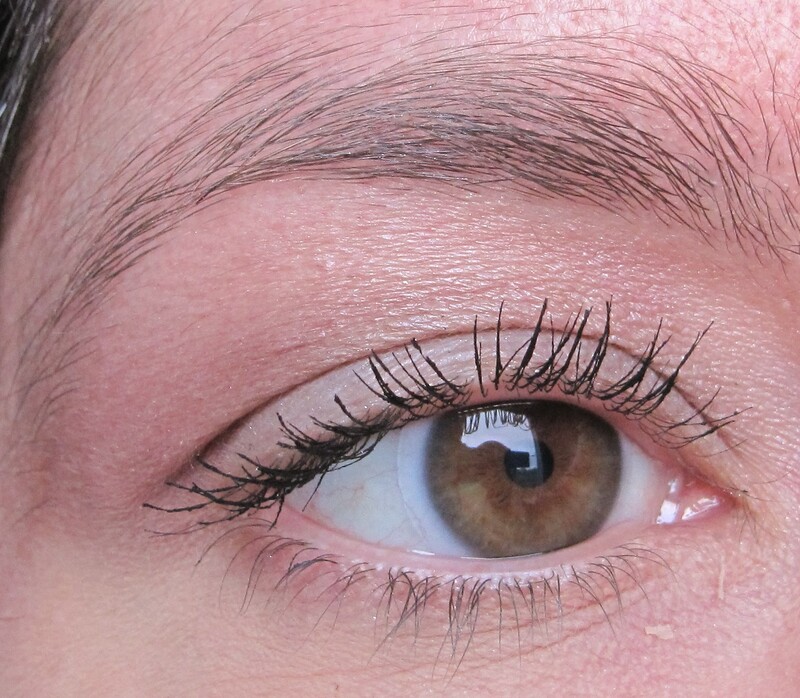 Using brown-toned shades in the crease is one of my favourite ways of making coloured eyeshadows more wearable. 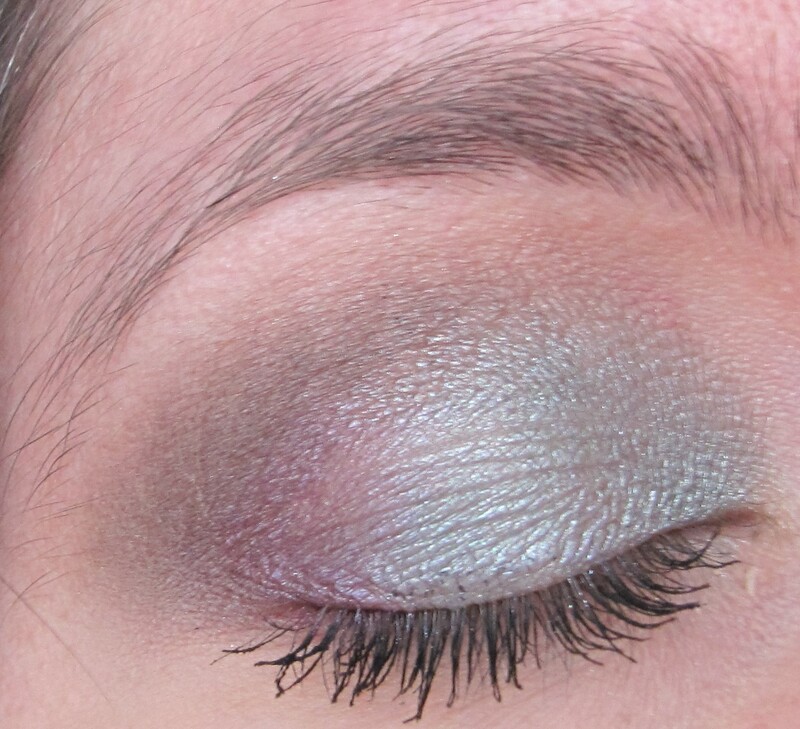 Tip: This look can be easily changed up by using a different colour of eyeshadow on the lid. 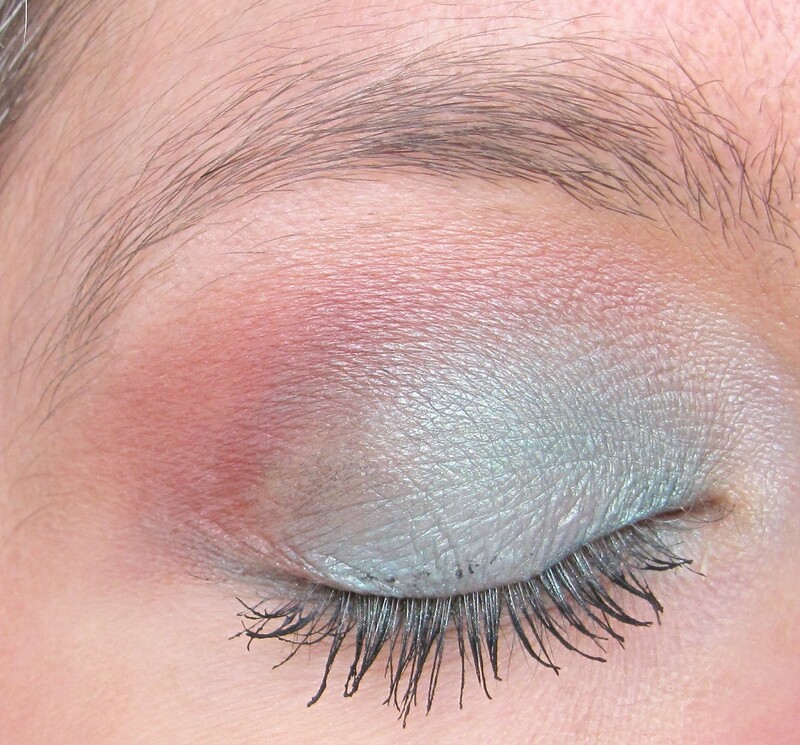 Try green, blue and silver for a fun twist on this look. 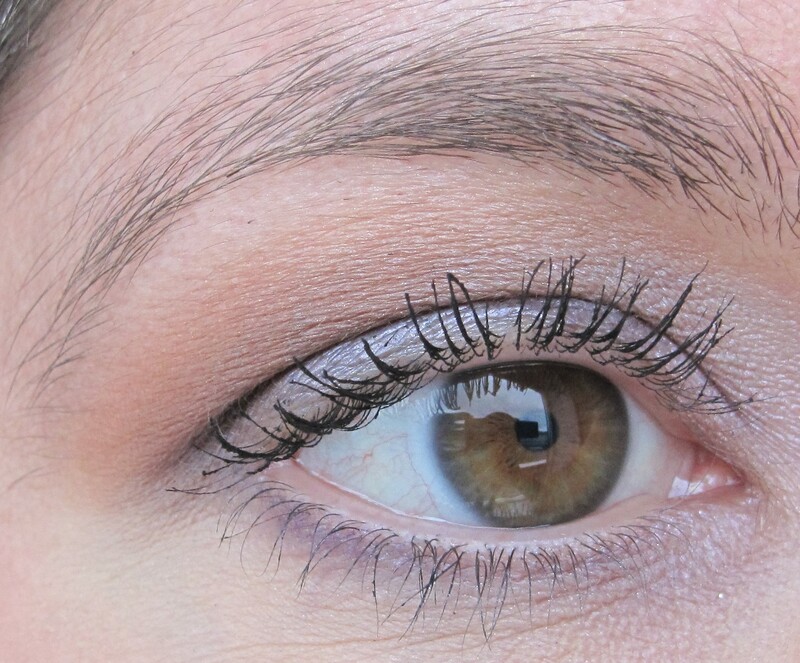 For this look, I used subtle washes of grey, lavender and plum to create a neutral, sophisticated effect on the eyes. 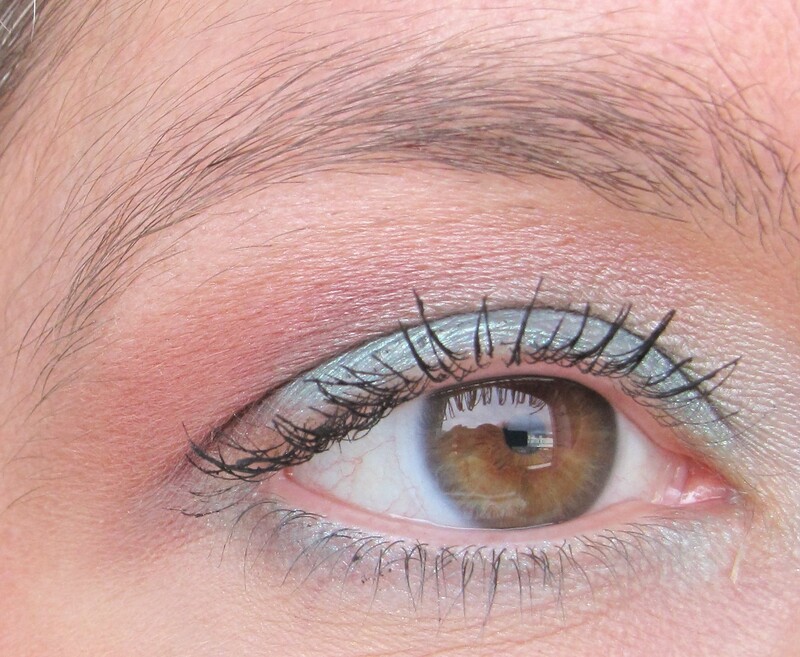 For this look, I combined metallic aqua-turquoise and brownish-plum eyeshadows to create some contrast on the eyes. 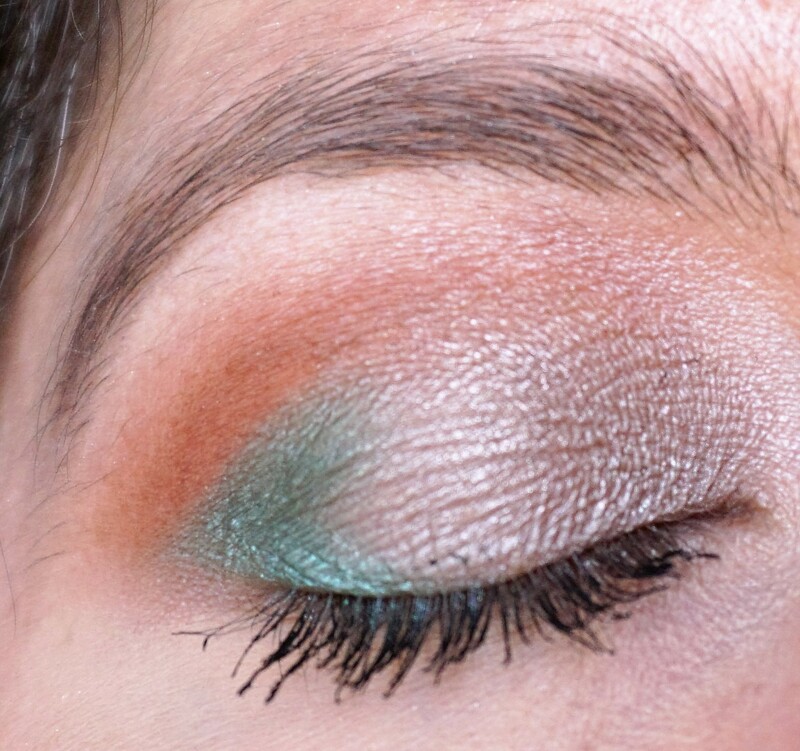 This is the first look in my set of looks using the Urban Decay Vice 4 Palette. 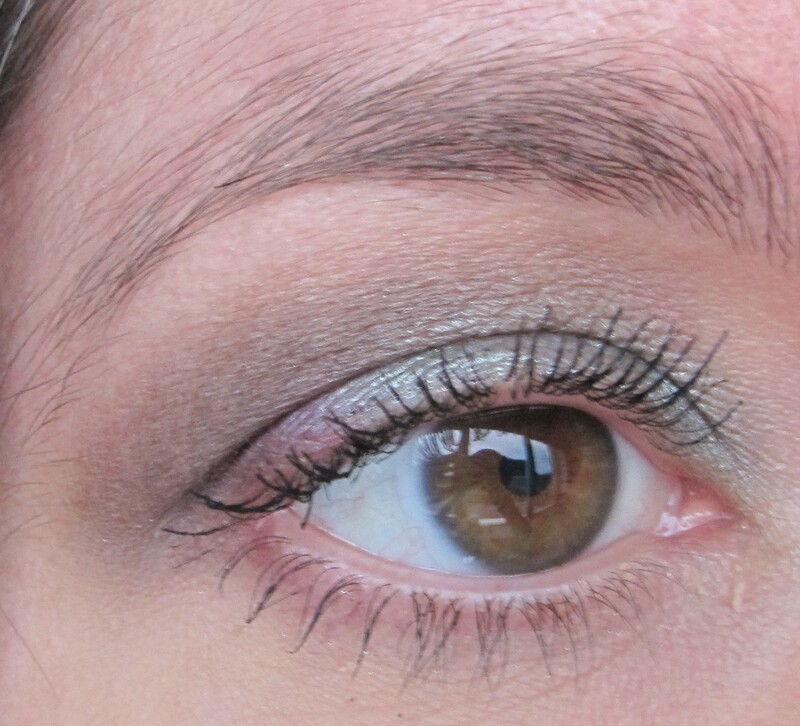 I combined together seafoam green, deep espresso and magenta-pink to create this look. 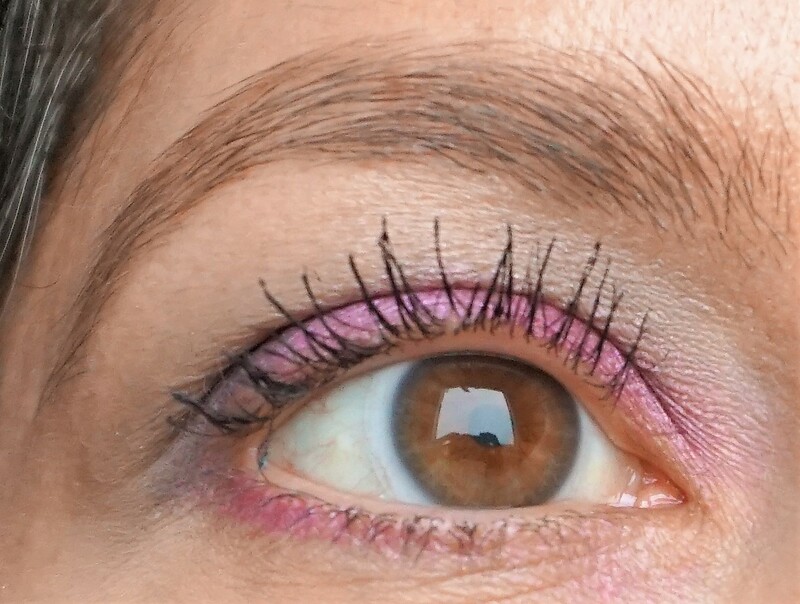 Adding in a hint of magenta-pink to the outer part of the lid adds an unexpected flash of colour when the eyes open and close.